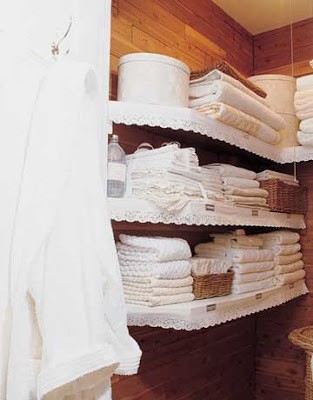 Something I love as much as sleeping in clean soft sheets, is to open my linen closet and get the smell of fresh savon I keep spread around. I also keep my body creams and oil to make everything smelling like heaven. 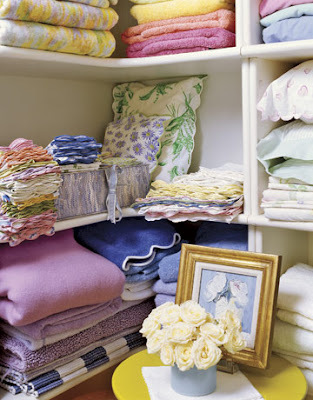 You have read this article Good pleasures / linen closet with the title Linen closet. 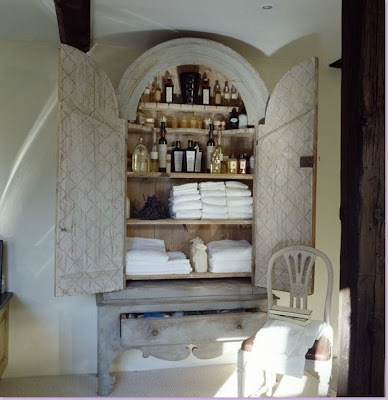 You can bookmark this page URL http://ourpicturewindow.blogspot.com/2010/10/linen-closet.html. Thanks! No comment for "Linen closet"